Big Data is not a ‘trend’. It is a necessity associated with most large, or even medium or small, companies that can no longer get sufficient value from the data produced by more traditional Business Intelligence tools. Big Data plays an important role in boosting business, and many companies are already aware of that. According to Forbes, the global market for Big Data (software and services) will grow from 42 trillion dollars, in 2018, to 103 trillion dollars in 2027. There are many advantages to implementing Big Data in your company, and having a well-defined strategy is a halfway house to being able to make well-informed decisions, which can be a key to success for your business. 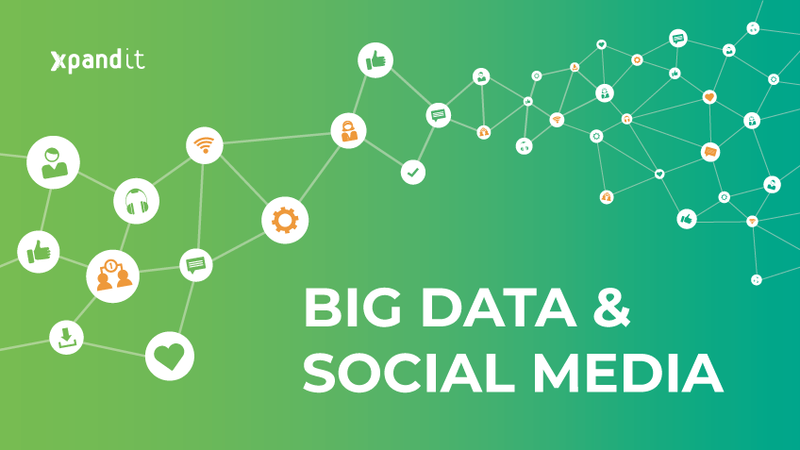 Big Data is the ability to analyse and/or process very large amounts of data, based either on its volume or on the number of ‘data points’ generated. The concept of Big Data comes to the fore when companies face such a great flow of data that conventional processing and analysis tools cannot handle it effectively. Data can be structured, semi-structured or unstructured. Structured data are, for example, data from purchases or sales from an organisation or information from forms or operational tables. Unstructured or semi-structured data are information generated without an established order and from sources such as, for example, social media, user logs in web or mobile apps, sharing of opinions or files. According to data from Harvard Business Review, only 20% of the data that gets to companies is structured, while the other 80% is semi-structured or unstructured. 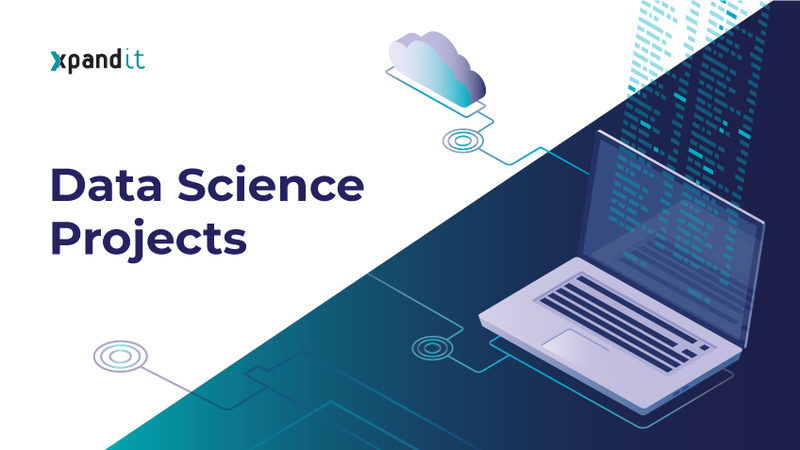 Moreover, the percentage of that structured data that is used to support decision-making and to extract insights is less than 50%; however, for semi-structured or unstructured data, that percentage falls to 1%. Volume: massive amounts of data are generated and need to be stored and processed. According to the website Statista, already in 2018, 10.6 zettabytes were generated worldwide from cloud data centres. Velocity: the velocity of generating, processing and analysing data can be more important than volume, since real-time or near-real time information provides great agility to companies that have a Big Data strategy implemented. Variety: data can originate from various sources, such as normal data bases, social media, web pages, financial transactions, emails, sensors (IoT), audio, text or video files, archives, forums, etc. Veracity: is the generated data reliable, according to its source or origin? Value: do the generated data have true value for a company? It is necessary to assess if those data will, in fact, generate new opportunities, increase income or optimise costs, for example. 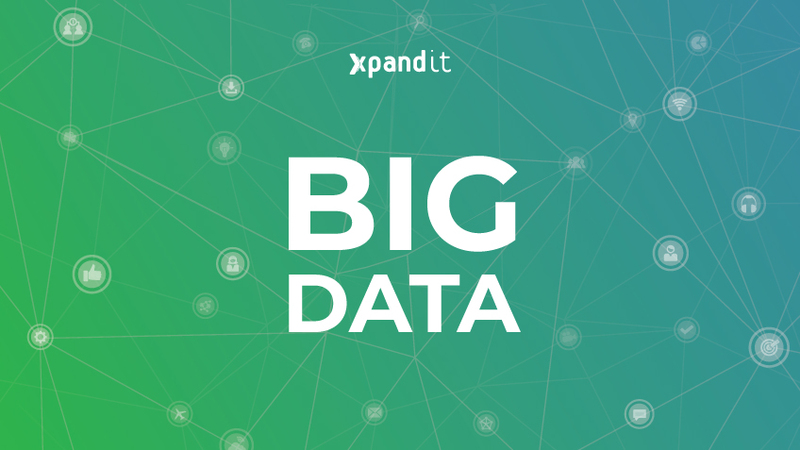 So, we know that implementing a Big Data strategy has become a necessity for large organisations, and the focus has changed from “whether to use Big Data” to “how to use Big Data more efficiently”. We also know that Big Data opens doors to better informed decision-making, based on extremely complex analysis, and that it allows the collection of important insights to optimise the information gathered. Consequently, the decision to implement a Big Data strategy must come from business teams and not from the IT departments that must ensure the technical execution of the project in the most efficient way. Basically, it is those business teams that will get value from the gathered data for their daily work and for the definition of strategy. With data analysis carried out by Big Data technologies, it is possible to find purchase or behaviour patterns that support decision-making from business departments. For example, if a marketing team has information that a certain family buys the same product every single month, it can send discounts for that same product through digital or physical mailing, in order to ensure that the customers stay faithful. Data generated from or for a company are stored, processed and analysed, resulting in finding important business insights or the identification of gaps and errors. Working on data previously analysed and having access, for example, to constant behaviour or purchase trends, allows companies to launch more efficient campaigns that reach directly to the desired target and, therefore, can register a better ROI. This way, optimising the use of a budget will make teams more efficient – also increasing their productivity. Descriptive analytics, the type of analysis that describes what is happening, often in real-time. By the use of data aggregation and data mining, it is possible to access a picture from the past and understand the reason for a departure or a change – or just summarise a certain aspect. Predictive analytics, the type of analysis that predicts what might happen in the future, relying on statistics and algorithms and providing scenarios of statistically probable situations. Prescriptive analytics, based on optimisation, simulation algorithms, machine learning and computational models; this is quite a complex type of analysis, which seeks to answer the question “what should we do in a given situation?” Basically, the scenarios created will work as specifications of different actions and their expected outcomes, allowing the company to choose the scenario that represents least risk, for example. 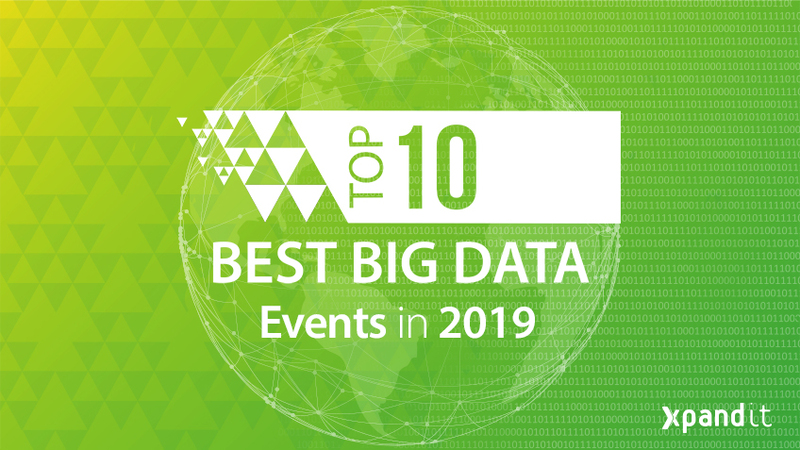 Now that you know the advantages of implementing Big Data in your company and how to establish specific and measurable goals, the question is: how can you benefit from the data generated from the organisation, based on the area it impacts? Information on traffic flows to predict which times will be more problematic.